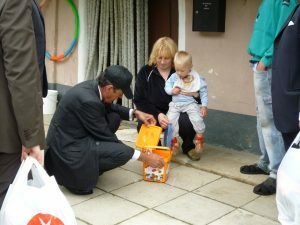 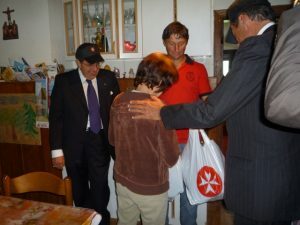 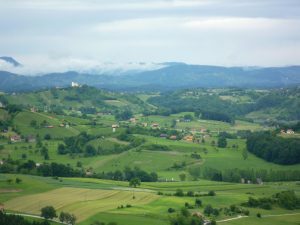 Visit to Vinica of the Ambassador of the Sovereign Order of Malta in Slovenia, Prince Hugo Windisch-Graetz for the donation of food and gifts for families in need. 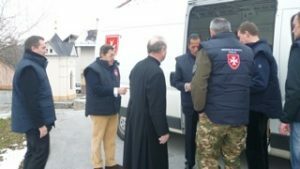 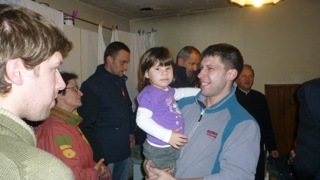 Thanks to the parish priest of Vinica and volunteers of the Sovereign Order of Malta, the Ambassador with the Minister Counsellor Prof. Bochicchio, Secretary Matjaz Zigon, the Knight Tadej Jacopic and and with the assistance of the Military of Slovenia, the delegation of the Order could give some time of joy to some of the most needy families in the area. 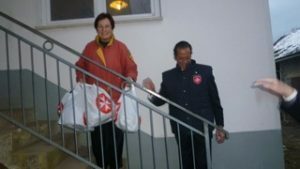 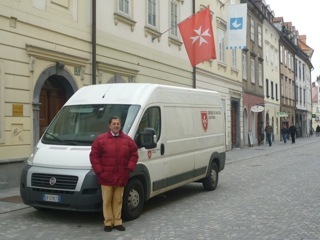 The humanitarian aid of the Sovereign Order of Malta is known throughout the world and acts discreetly in over 160 countries around the world. 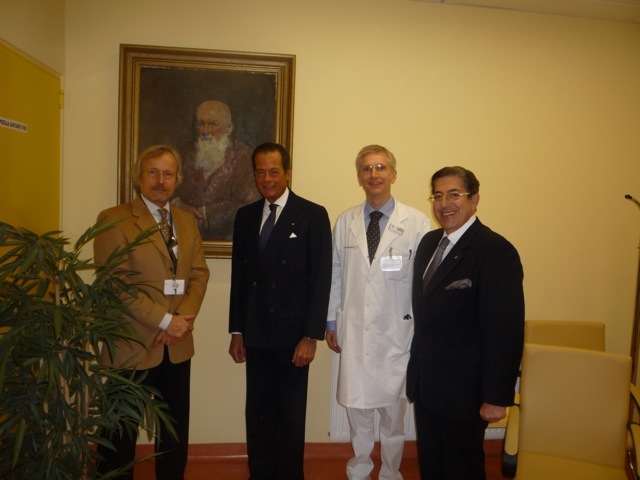 The Ambassador of the Sovereign Order of Malta, Prince Windisch-Graetz and Minister Counsellor Prof. Alberto Bochicchio payed visit to the Children’S Hospital in Ljubljana to donate medical supplies in support of medical treatment of children. The Sovereign Order of Malta since 1000 years is a Hospitaller Order, founded by the Blessed Gherardo, took care of the pilgrims visiting the Holy Land. 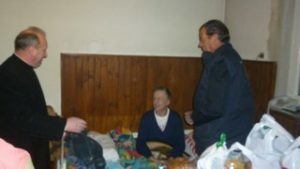 Since then it has committed throughout the world with its volunteers to help the sick and the poor. Last year, for example, with its own hospital in Haiti, which has remained unscathed by the earthquake, the Order was able to be among the first organisations to intervene to help the population.